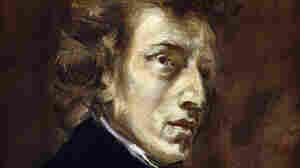 Chopin At 200 Hear Chopin's music in performance and perspective. 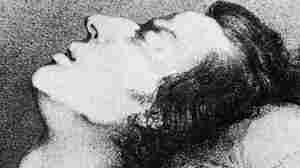 Hear Chopin's music in performance and perspective. 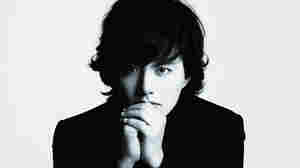 June 15, 2010  Chinese pianist Yundi Li recently shortened his stage name to "Yundi." But it may not have been necessary: The young musician has already achieved superstardom in his homeland. In this session from WNYC, he plays two Chopin nocturnes. 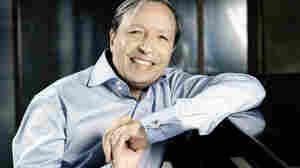 March 26, 2010  Few pianists can match Perahia's lucid clarity and warm, rippling sound. 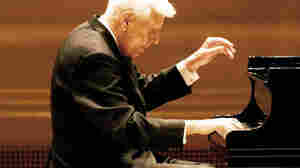 Hear him play Chopin and Bach, and discuss their music with Performance Today host Fred Child in NPR's studio. March 15, 2010  Adam Neiman lets his fingers do the talking, tearing into the dramatic Ballade No. 4 by Chopin. The young American pianist says the music tells a story that's both ferocious and tender. Neiman also plays a piece of his own in NPR's studio. February 28, 2010  Nearly every classical pianist loves Chopin. But pianists from Poland have a special bond with the music of their countryman. NPR Music's Tom Huizenga and Weekend All Things Considered host Guy Raz spin great Chopin recordings by Polish pianists from 1917 up to today. March 2, 2010  Chopin had the courage to believe that the expression contained in a three-minute Mazurka for solo piano could be as powerful as the expression in an entire four-hour Wagner opera. Hear pianist and composer Rob Kapilow, and radio host Fred Child, explain what makes Chopin great. February 28, 2010  What's not to love about Chopin? Perhaps even more than the works of Bach and Mozart, Chopin's music is almost universally admired — by pianists, by critics, and by people who know nothing about classical music. Hear some of NPR contributors' favorite performances of music by Chopin on the 200th anniversary of the composer's birth. 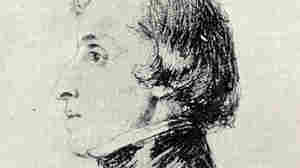 March 2, 2010  A composer of matchless genius, no one before or since Chopin has contributed as many significant works to the piano's repertoire, or come closer to capturing its soul. 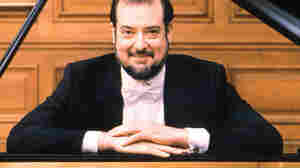 February 25, 2010  In 1970, in Cold War-era Warsaw, an unknown American pianist named Garrick Ohlsson stunned the classical world by winning the International Chopin Competition. The composer's music has played a huge role in Ohlsson's career ever since. Hear him play Chopin in the WNYC studio. October 18, 2006  Pianist Rafal Blechacz won the 2005 International Chopin Competition in Warsaw, so he's qualified to play Chopin. He was back in Warsaw this past summer to play the Barcarolle, Op. 60, and the Etude Op. 10, No. 8. 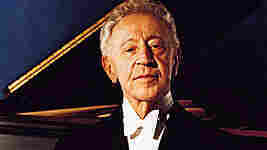 March 10, 2009  When it comes to playing Chopin, pianist Arthur Rubinstein had poetry in his soul. His expressive recordings brim with warmth, lyricism and spontaneity, as if he were approaching Chopin's long-spun melodies and turbulent emotions for the very first time. 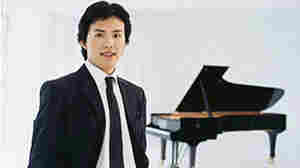 March 10, 2005  At 18, Yundi Li became the youngest person ever to win the prestigious International Chopin Competition. The pianist, now 22, discusses his enthusiasm for the 19th-century Polish composer. 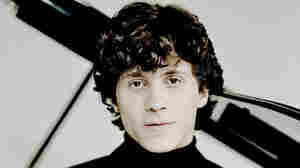 February 14, 2010  In 2005, the young Rafal Blechacz was the first Pole to win the coveted Chopin Prize since 1975. 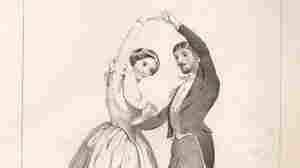 Now, thrust into the spotlight with a handsome recording contract, he has recorded the two Piano Concertos by Chopin. Hear them in their entirety. January 27, 2010  Celebrated for his robust technique and rich tone, American pianist and composer Earl Wild died Saturday at age 94, after an eight-decade career. He performed for six American presidents and was the first pianist to give a solo recital on American television. November 22, 2009  From sensuous-sounding Chopin to a radical remix of Terry Riley's IN C, NPR Music's Tom Huizenga and All Things Considered host Guy Raz spin a wide assortment of new classical CDs.